I tried out one of the tutorials on Michelle Zindorf's blog but I think I have a lot of practicing in my future-it definitely came out very streaky! And I wasted quite a bit of cardstock trying to get it right-this is as close as I had patience for. After I finished I realized I could probably get a better look with my copic airbrush. Oh well. 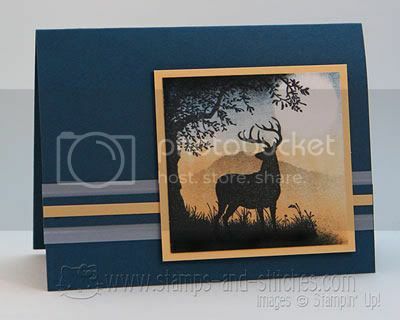 everything from Stampin' Up except the black ink, which is memento. I've been doing a quiltalong at Quilters Club of America. 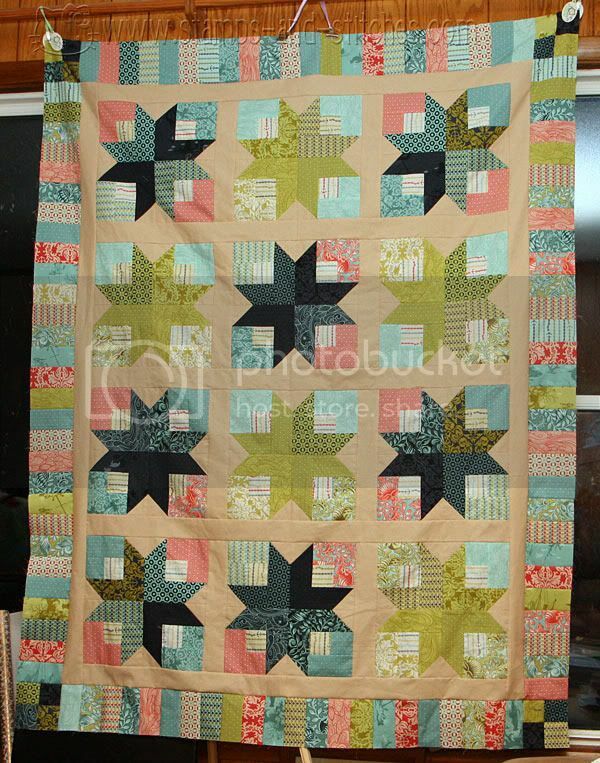 This is a boxy stars quilt-the pattern is from Quiltville-and I used a Neptune Jelly Roll from Moda. I also used some Kona Khaki for the sashing. It's only the top-I'll be quilting it soon and binding it with some green that sort of matches. I used the leftover strips from the jelly roll to make the border and I'll use what little of them I have left on the back along with the same sorta-matching green fabric. I'll post a pic when I get it quilted-I'll probably do straight line because that's all I can do right now. I really love these fabrics. 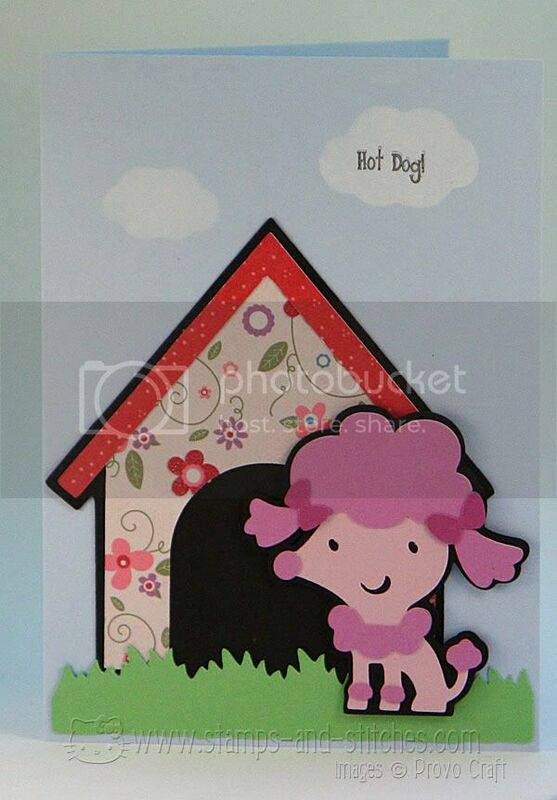 My daughter made this card using the Create a Critter cartridge (and others) and the cute pun stamps from Joyslife. 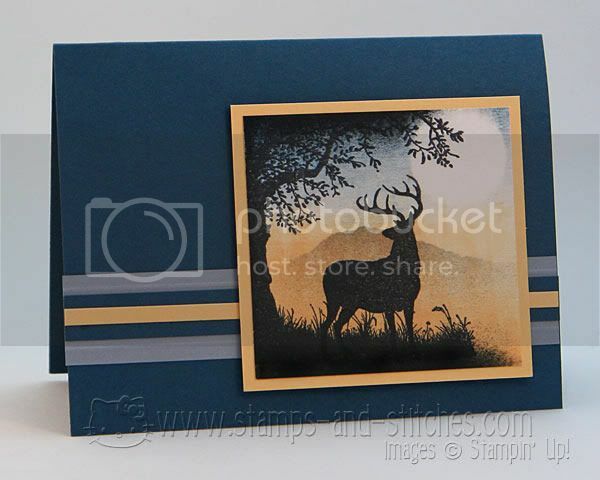 carstock from Stampin' Up. Patterned paper from Imaginisce. The grass is from the Everyday Paper Dolls cartridge and we made a stencil for the clouds from the Hello Kitty Greetings cart. I helped a little with some of the gluing, sponging the clouds and stamping the words and she did the rest. You might notice the mouth and eyes are funky. That's my cricut-for some reason it cuts funky like that. I've tried 4 other machines and they all do it, even if I take it to someone else's house. So I don't know what the problem is but it bugs the ever lovin' heck out of me.